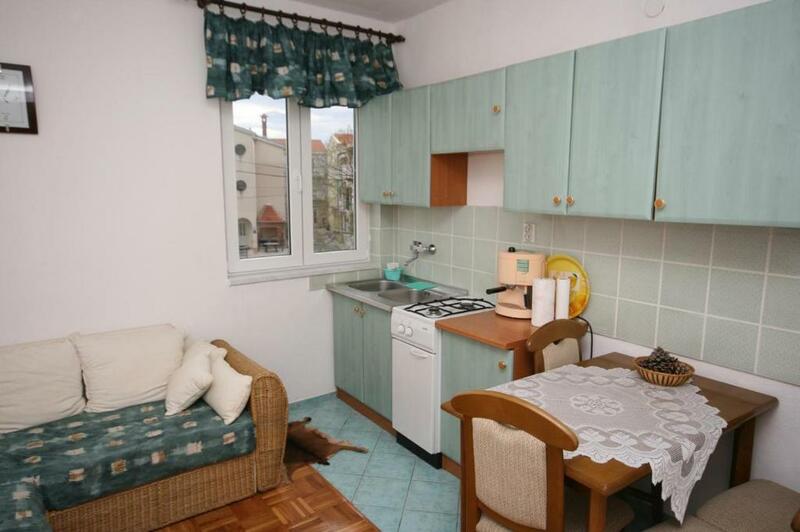 Located a 5-minute walk from Biograd Ferry Terminal in Biograd na Moru, Apartment Biograd na Moru 4316d offers accommodations with a kitchen. 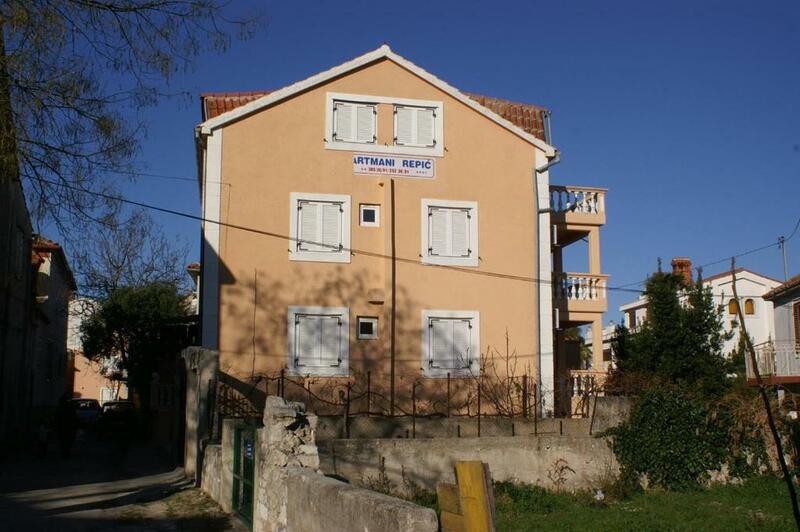 The property is half a mile from the Biograd Heritage Museum. 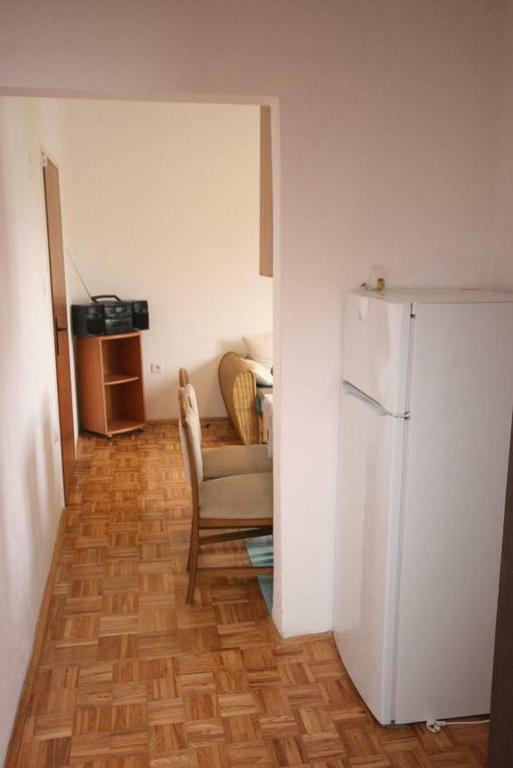 The apartment includes a living room and a bathroom with a shower. A TV with satellite channels is offered. Kornati Marina is a 10-minute walk from the apartment, while Fun Park Mirnovec is 2.4 miles away. The nearest airport is Zadar Airport, 16 miles from the property. 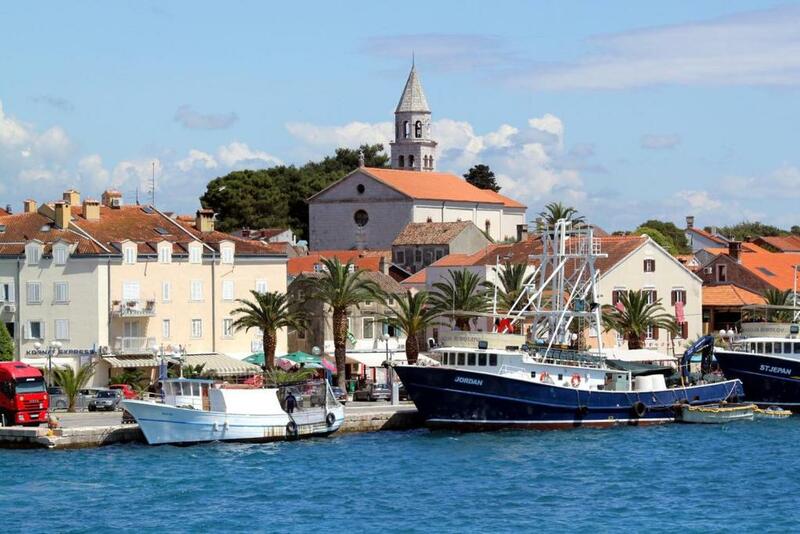 This is our guests' favorite part of Biograd na Moru, according to independent reviews. 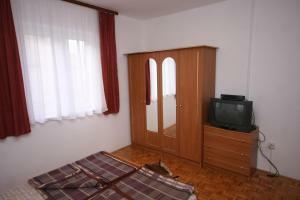 When would you like to stay at Apartment Biograd na Moru 4316d? 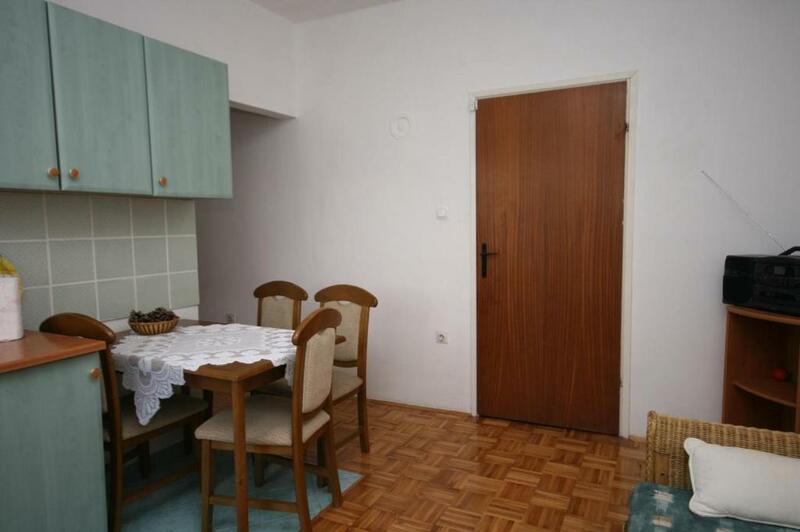 House Rules Apartment Biograd na Moru 4316d takes special requests – add in the next step! 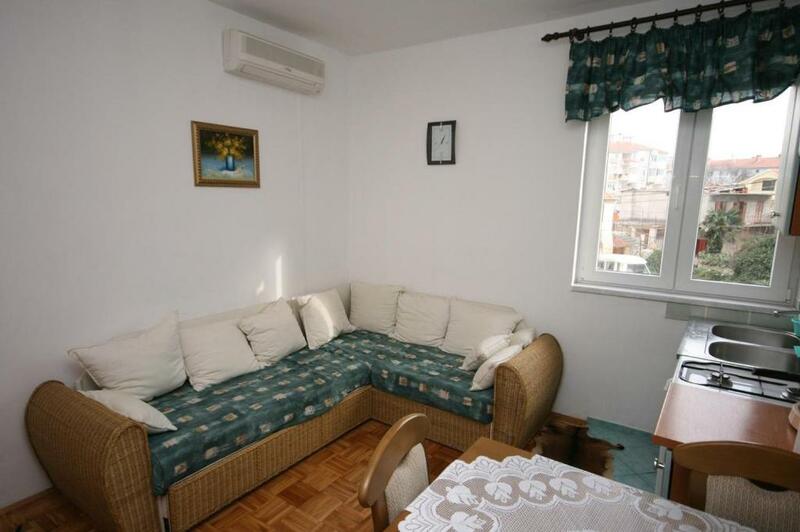 Apartment Biograd na Moru 4316d accepts these cards and reserves the right to temporarily hold an amount prior to arrival. We need at least 5 reviews before we can calculate a review score. If you book and review your stay, you can help Apartment Biograd na Moru 4316d meet this goal.